and additional $1,000,000 in its current crowdfunding round on AngelList. of accredited investors. Its tertiary financial mission hones in to to help entrepreneurs grow their business on health ventures involved in the 3Ps – preventive, predictive, and personalized health – through co-development and co-financing from funding to exit. Lastly, Healthy Crowdfunder’s social mission aims to help people live long happy healthy lives through the health ventures it co-finances and co-develops. On its campaign, Healthy Crowdfunder establishes how its platform differs from competitors: “We are reinventing the old VC model and the broken capital markets exploiting big data of our target segment with proprietary analytics. 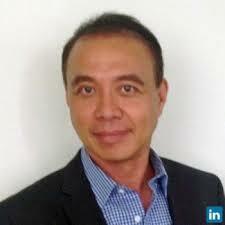 As professional managers of mid to large publicly listed companies, accustomed to taking businesses to exit by strategic sale or IPO/RTO, we are leveraging technology to execute our plans faster and at lower costs.” While Healthy Crowdfunder’s platform is currently under construction, an interim landing page leads to social media links for more detailed information. 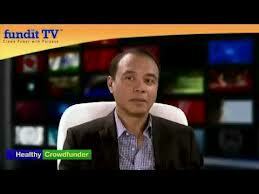 ALA Midas Capital Inc to Healthy Crowdfunder. ALA Midas Capital Inc has invested in this round as the Healthy Crowdfunder campaign logically syncs with its own mission “to co-finance and co-develop preventive, predictive, and personalize health will solve out of control healthcare costs.” Arias specializes in financing, business development, marketing, reorganization/ restructuring and mergers and acquisition, within the preferred industries of mining, health & wellness, health care, clean tech and high tech. “As a senior finance executive in publicly listed mining companies, I was lucky to be part of the management team that sold Sutton Resources, a gold mining company to Barrick Gold for $525 million. I am proud to have contributed to our shareholders’ wealth,” Arias explains on the campaign. “Prior to Sutton, I was also involved building mines with Westmin Resources (Brascan), Homestake Mining (Barrick) and Mundoro Mining at CAPEX averaging over $300 Million (1990 dollars). With Brascan, I learned from the best merchant bankers.” Current Healthy Crowdfunder team members include Strategic Advisors Thealzel Lee, Gordon Walter and Harvey Lawson. 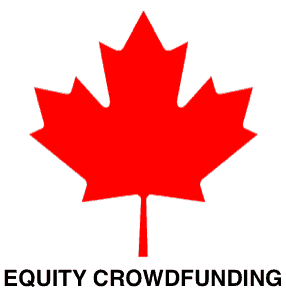 This entry was posted in General News, Global, Uncategorized and tagged ala midas capital inc, and personalized health, antonio arias, gordon walter, harvey lawson, healthy crowdfunder corp, invest crowdfund canada, predictive, preventive, thealzel lee, vancouver, wellness. Bookmark the permalink.